opening aroma of dried fruits (plums), oak and a delicate spiciness. 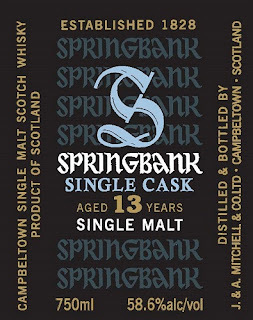 complex and well-balanced, with notes of dried fruits, wood and vanilla. Concludes with a harmonious and slightly dry finish. 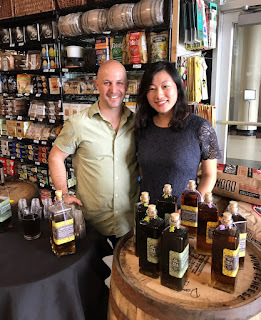 Mantuano is the ideal rum for flavorful cocktails such as Mary Pickford and Presidente. It can also be enjoyed neat. Aged 100% in re-charred Bourbon barrels, the explosion on your mouth’s sensory is matchless. Pure Rhum Agricole delicately aged in re-charred Bourbon barrels and allowed to naturally reduce and bottled at "cask strength" creating a boldly flavored single vintage aged rhum with tremendous body, redolent of crushed walnuts and pecans, pecan pie and brown sugar. The flavors are more sophisticated, with notes of saddle leather, old wood and tobacco joining the subtle sweetness. Rich, smooth and creamy blend comparing to finest which is more floral and delicate. Ballantine’s12 is characterized by more honey, toffee and creamy notes compared to Ballantine’s 17yo. The longer maturation of Ballantine’s 17 year old gives an extra depth of flavour and character to the blend. Characterised by a subtle sensation of smokiness that differentiate it from Ballantine’s 12. Its fruitiness and velvety texture coming from fresh fruits differs from Ballantine’s 21 dry fruits influence. You can let us know on Facebook that you are coming if you like! Thanks. Taste all these Mezcals.....and learn from the importer about them. Agave Madrecuixe is a member of the Karwinskii species of agave, related to other species like Cuixe, Barril, and Bicuixe. It grows sparsely at higher elevations and has a cylindrical piña, with it's leaves (or pencas) growing at a distinctly upward angle.. Due to the agave's dense core and relatively low water content, mezcal made from Madrecuixe often has a flavor profile high in minerality, with whisps of vegetation and floral notes. Agave Tepeztate is possibly the most interesting of all agaves, as well as one of the rarest. It takes a very long time to mature, sometimes up to 25-35 years, and prefers to grow on steep grades in rocky soil. Its leaves are broad and wavy. It can often be found hanging horizontally from mountain cliffs. Tepeztate is truly a wild agave, however, due to the species' increasing rarity and potential for endangerment, El Jolgorio's producers are exploring the cultivation of Tepeztate seedlings in a nursery to be re-planted in the wild (i.e. semi-cultivated). The mezcal yielded by Tepeztate is often categorized as intensely vegetal, herbal, and earthy. Agave Espadín is the most prevalent species of agave in Mexico and reaches maturity earlier (5-10 yrs) than most other agaves. It also grows to be relatively large with a high sugar content, making it perfect for mezcal production. Due to the abovementioned factors, Espadin is easily the most produced (and consumed) variety of mezcal. However, only the most unique lots of mezcal Espadín are bottled under the El Jolgorio label, often being produced in remote areas or being rested in glass for several years prior to bottling to allow for the spirit to mellow and its flavors to develop fully. 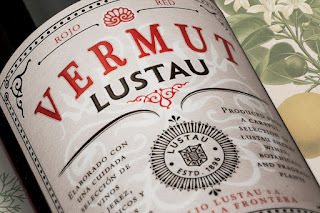 Bodegas Lustau enters the vermouth category with a unique product endorsed by the heritage behind the recipe and the brand’s reputation for quality. Our Cellar Master has carefully selected the wines used to make this Sherry Vermouth. A perfect blend of two wines each aged individually following the traditional, authentic "Solera y Criaderas" system: an Amontillado, dry and nutty, with character. A Pedro Ximénez, sweet, intense and velvety. Wormwood, gentian, coriander and orange peel aromas stand out among the array of fragrant plants, fruits and spices contained in this vermouth. Eachbotanical macerates separately for optimal aroma extraction. The master blender then expertly combines the botanicals to obtain a perfect blend. 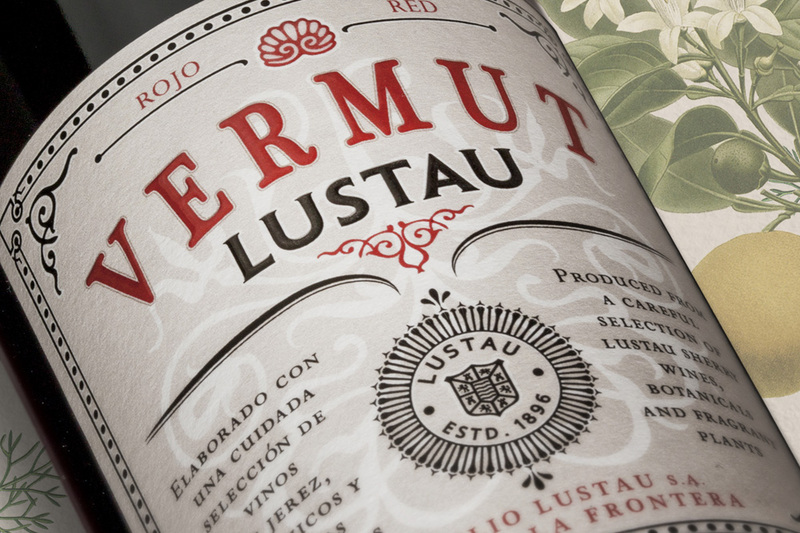 The secret of the Vermut Lustau formula lies on the harmonious and complex union of sherry wines and botanicals. Mahogany in color with reddish glints. 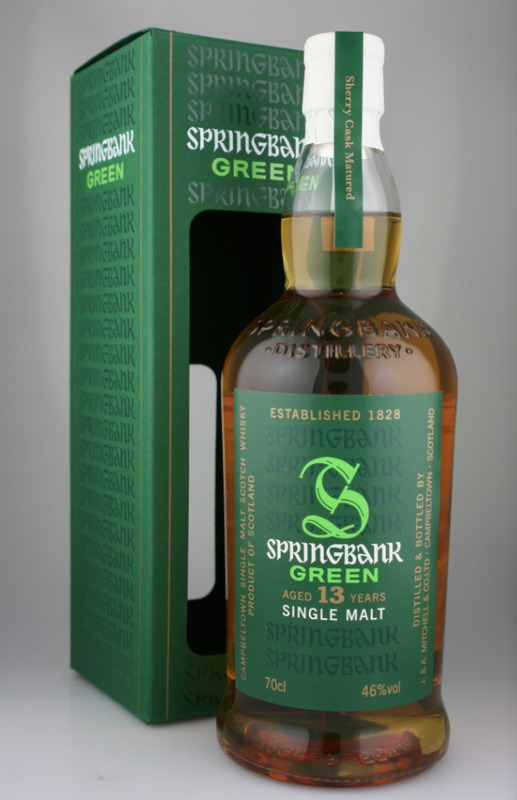 Sweet aromas of ripe fruit are laced with citric and herbal notes over a smoky wood background. In the palate it is silky, flavorful and balanced. Bitter finish delicately accompanied by a distinctive nutty aftertaste. 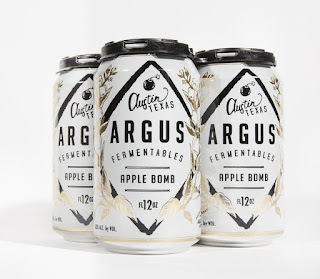 6.2% ABVApple Bomb is a demi-sec, or slightly sweet, full bodied cider that delivers a blast of fruit and finishes big with a tannic, fruity pucker. 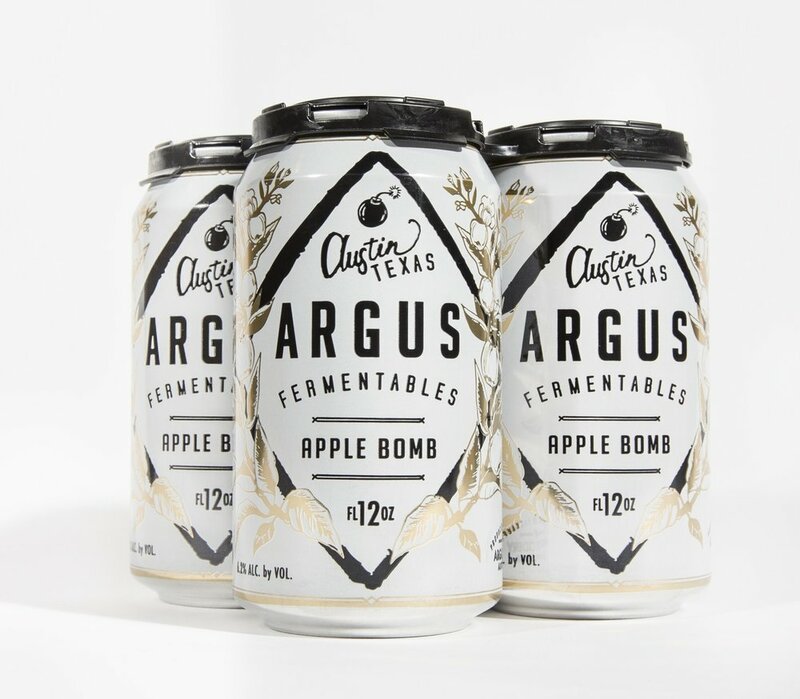 This is not a subtle cider, but a fresh apple explosion derived from a collection of fermentation techniques and patience. Regarded as one of the world's most unusual and prestigious beers, the recipe contains a dense concentration of varied malts and hops to produce a bottle conditioned stout. 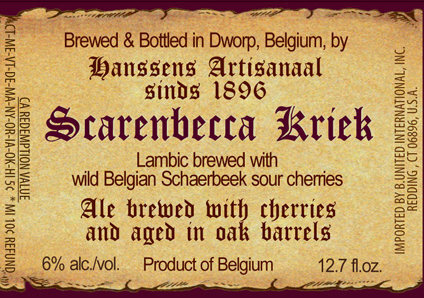 This brew will improve and develop complexity up to one year and has an intense flavour which is complex and distinctive. 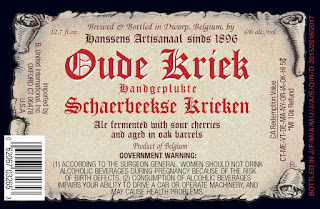 The roast, alcoholic and spicy notes combine in this unusually sweet & sour beer. 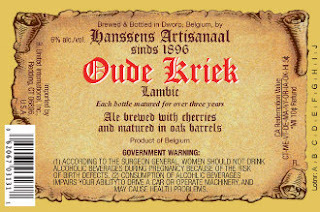 Was judged best beer of its style at the 2009 World Beer Awards. Taste some history from a now shuttered classic brewery. 1997 Gale’s Prize Old Ale...$4.99 / 9.3oz 20 years old! 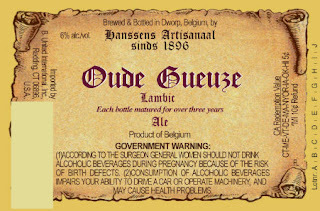 "Here is a beer that proclaims quality and antiquity. It comes in hand-corked, sealed and numbered bottles with a handsome label showing the brewery in Victorian times. 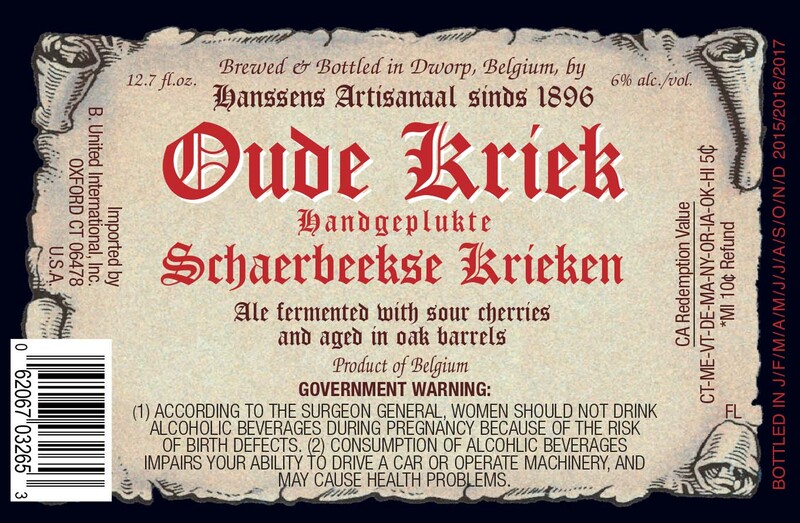 It is brewed and fermented in old wooden vessels including some 'rounds' - rare iron-hooped fermenters. 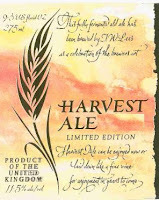 "J.W.Lees Vintage Harvest Ale is only brewed once a year for release on December 1 of each year. 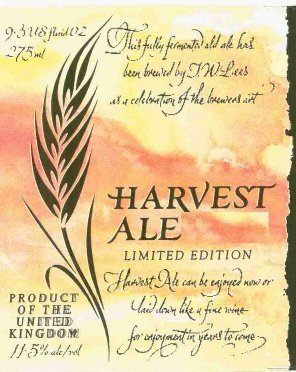 It is a Limited Edition Vintage to celebrate the first brew from each year's harvest of barley and hops. 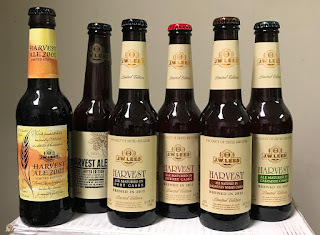 Only the first delivery of the year's classic barley malt 'Maris Otter' and the classic hop variety 'Goldings' from East Kent is therefore used." Aged for 3 months in Sherry Casks. 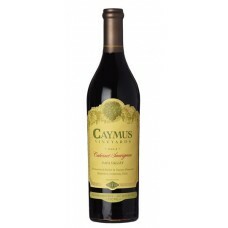 Always one of the most anticipated releases of the year the 2015 Caymus Napa come with a little extra excitement. Combining one of Napa's most iconic wines with one of the greatest vintages of the last 30 years make for a heck of a combination. 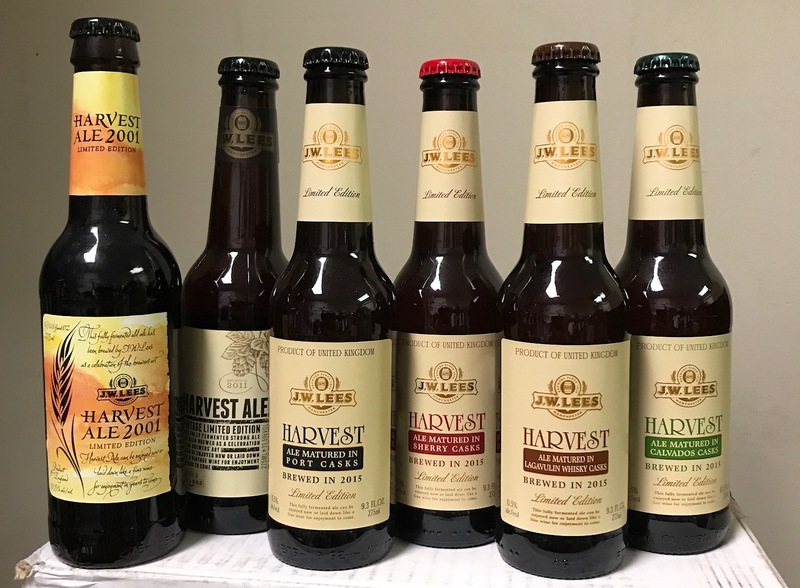 Stop by for a taste this weekend! 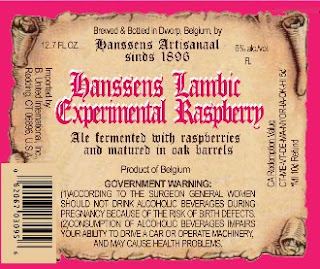 Restocked on Hanssens ---including one new limited one "hand picked"
of the Schaarbeekse variety and 25% old lambic. "Hanssens Oude Gueuze has a hazy gold color and an aroma of wet wool, preserved lemons, vanilla, and earth. The palate is sharply tangy and dry, opening up to a marvelously complex display of citrus and damp earth in the center. The finish is miles long and juicily acidic, with a final flourish of fruit. This would be brilliant wit ha good ceviche packed with shrimp and avocado." 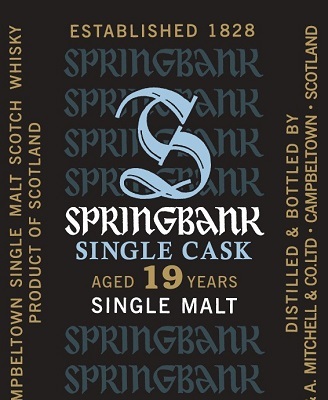 The first is the 2015 version of our Springbank Green, following on from last year's 12 year old, bourbon matured version. 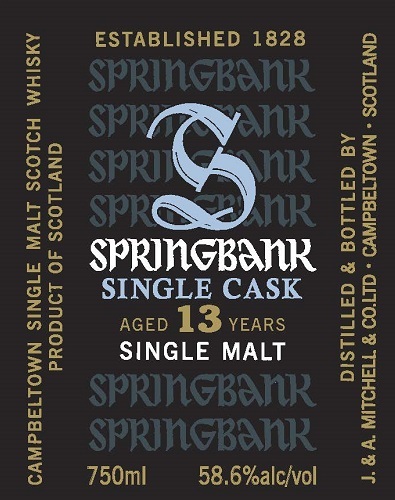 The new release is 13 years old, was again produced using organic barley and has been fully matured in sherry casks. 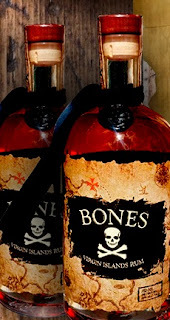 It has been bottled at 46% and there are 9,000 bottles available for worldwide distribution. Nose: Sweet cereal notes are accompanied with raisin butter, apple crumble, kiwi fruit and turkish delight. Palate: The palate is fruity with raisins and orange zest to the fore. Marzipan, vanilla and soft sherry notes are also present. 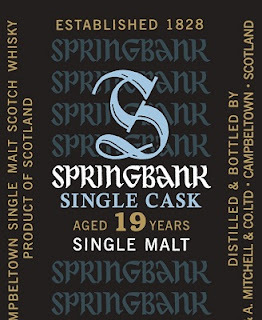 Finish: A long, medium dry finish with classic Springbank sweet salty notes, along with hints of bung cloth and fig rolls. We cannot say thank you enough to Perennial. We started planning this beer over a year ago now. Chris Kinast of Perennial was the mastermind behind this beer. The name is French for Blood Coral as Coral is traditional for 35th Anniversary. Blood Coral is considered the finest Coral. 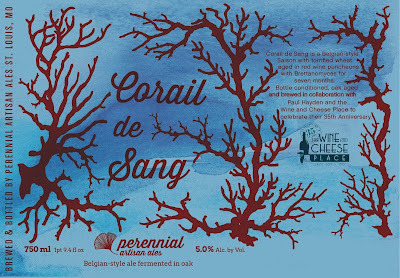 Chris Kinast at Perennial brewing Corail de Sang. I got a chance to head down there the day he brewed it. We have Tyson and Manda from Cheongsam Chinese Tea Liqueurs at our store to taste -- they just arrived - come taste! 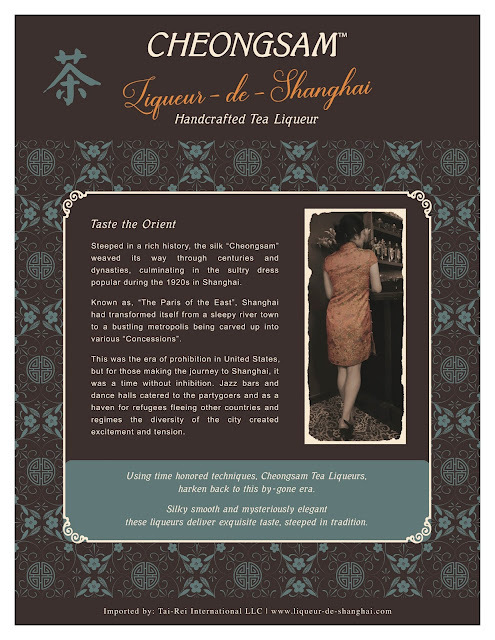 A unique blend of black teas are gently extracted to create a smooth liqueur that delivers subtle aromas of smoked pine needles and a lingering sweetness of osmanthus flowers. Jade green Ti-Kuan Yin Oolong tea leaves are gently extracted to create a rich liqueur that has an essence of honey and orchid flowers with delicate toasted notes on the finish. 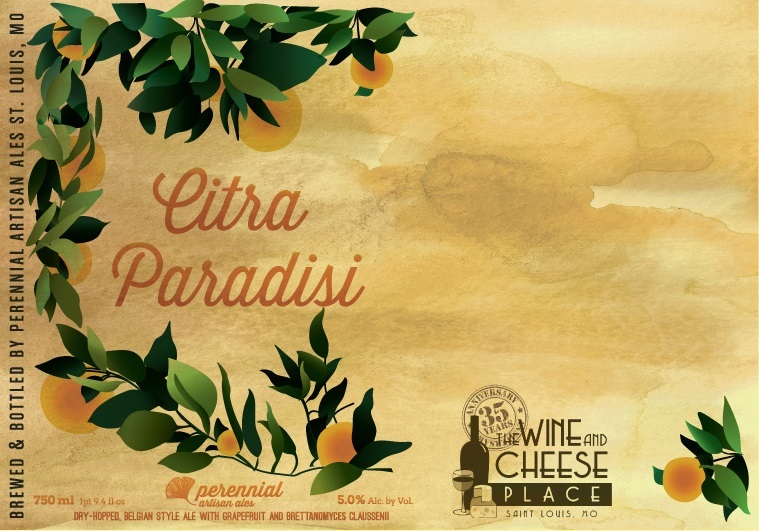 Our second beer from Perennial is coming to help us celebrate our 35th Anniversary this year. The first beer was Citra Paradisi (still some available) and it is a delicious beer especially for this hot weather. If you cannot make it tonight, you can order online. No need to order online if you are coming by tonight. Just grab and go. Release party will be TONIGHT - Friday, August 11th from 4-6pm. Come in and taste the beer and grab some! We will have brewer Chris Kinast here for the event. Meet the man who created this amazing beer for all of us! You can choose two DIFFERENT Bottles when you arrive at the store depending on what is left. Subject to stock on hand. No reservations this time. Shut up and listen. Unfiltered, unpasteurized, and 100% naturally conditioned.